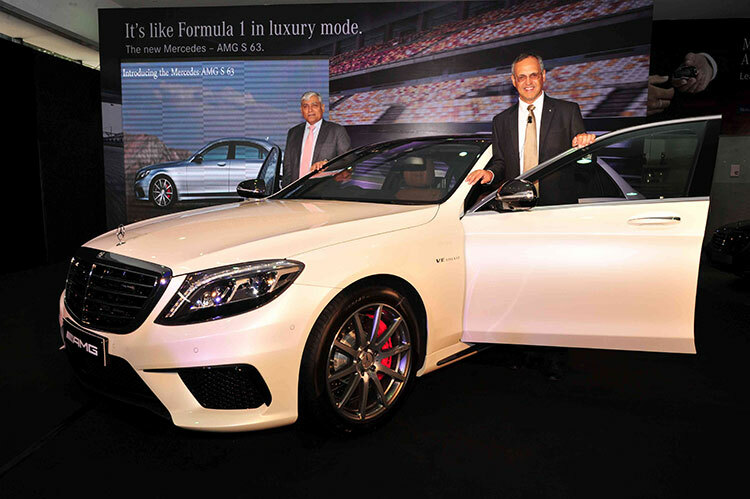 In an event in Bengaluru, Mercedes-Benz launched Mercedes-AMG S 63, the car which the company claims as “Epitome of luxury and performance”. Just launched Mercedes-AMG S 63 distinguishes itself by setting new standards in terms of driving dynamics, lightweight construction, efficiency and bespoke craftsmanship. 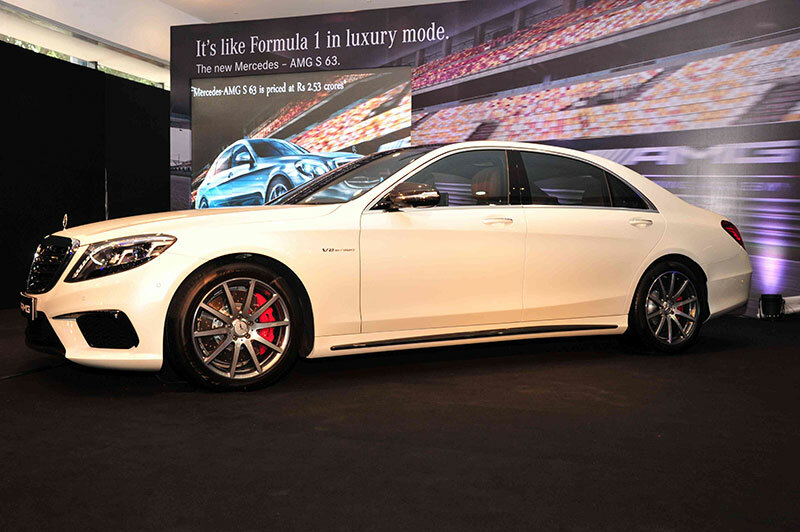 The new Mercedes-AMG S63 showcases Mercedes-Benz’s expertise in automotive high-end segment. This high-end sedan from Merecedes-Benz is priced at Rs. 2.53 crores (ex-showroom Bangalore) .